Welcome from the iPayroll Team! 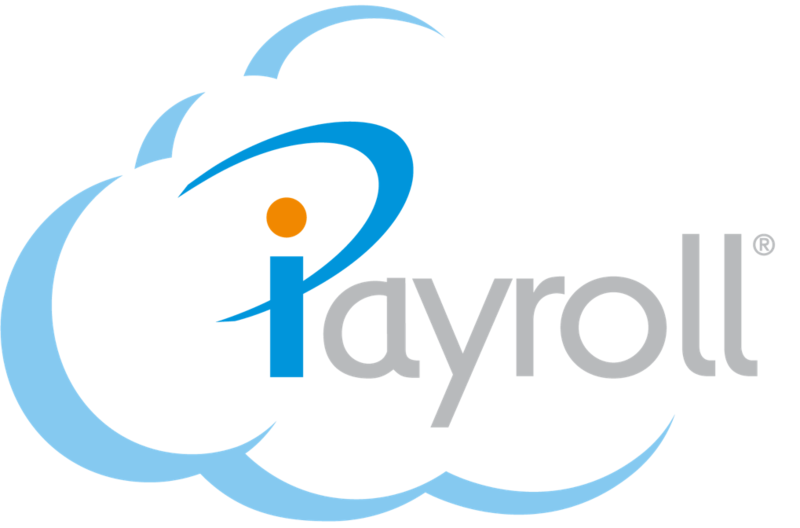 iPayroll is the Premier Cloud-based Payroll Processing Service for New Zealand. Through our clear, easy to follow website you will breeze through your payroll. Log into your own secure payroll website which provides an easy and cost effective way to pay your staff. Use the iPayroll website from any browser (including smartphones, PC's and Mac's), anywhere, anytime, to maintain details on all of your people, enter timesheet's and produce payslips. Then authorise a single payment, and we will take care of the rest - including payroll records, banking, leave, iPayroll giving, third-party deductions and payroll-related taxes. Cloud based solutions like iPayroll provide you with full online access to your information. iPayroll is an innovative way to outsource your payroll, while keeping you fully in control. You want a easy to use, efficient, confidential and reliable on-line payroll service. Good news; we have been providing just that to many thousands of customers since 2001 when we first launched iPayroll. We designed this website and services to meet your needs - based on many years of practical experience within the payroll industry. You expect to have dedicated and experienced payroll professionals behind your payroll service. Our staff have many years of payroll experience and are regularly complimented by our customers for bringing their depth of knowledge to iPayroll, and to them. You are the reason we are here, and we know that we are only as good as the last payroll we produced for each of our clients - accurately and on-time. Our business is paying your people, and we do. See what our clients have to say. We are excited by the power of the Internet to provide useful and innovative services like this, and invite you to look around. Register your own Payroll for a no-obligation, free, trial and see for yourself how iPayroll can help your organisation. At iPayroll Limited we value your privacy. By its very nature, Payroll involves the collection and management of confidential personal and financial information. iPayroll Limited will never disclose this information except as directly required to complete the services we have agreed to provide to our customers. Setting up your own secure payroll website is a straight-forward task. Once you have signed up for a trial with us you can immediately begin to enter information for the people you pay. Then there are only a few additional details required to complete a payroll. Like anything, a small amount of planning and preparation will make the set up even easier. We are there to help you with this all the way. Obtain Contact Details, Bank Account and IRD Number for your organisation. Collect all the Personal and Payroll details for the people you will be paying, including Pay Rates, Tax Codes,Bank Accounts and IRD Numbers. You should be able to get all this information from your existing payroll records / personal files. Decide on your payment method (you can give us a direct debit authority, or transmit the bank file yourself). Decide who will manage your payroll tax returns with Inland Revenue.